They've been on the road for more than 30 years, and that helped make them tops among what was hard rock with touches of glam in the late 1980s and early 1990s. 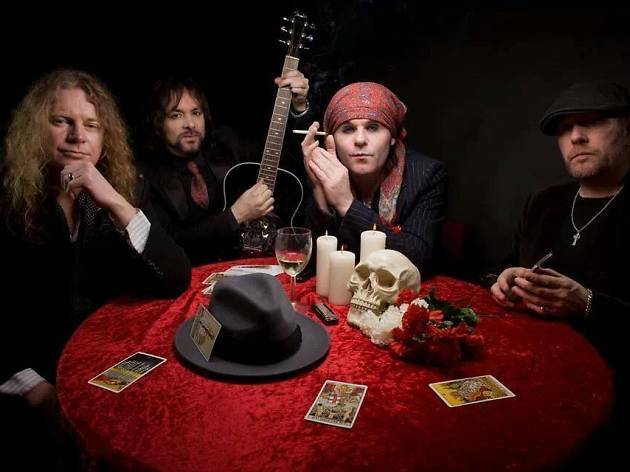 The Quireboys come to Spain as part of their Twisted Love Tour to play in eight cities, including Madrid, of course. 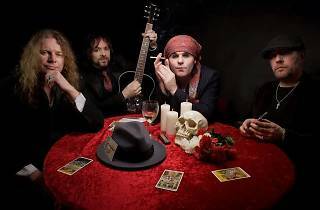 On their latest album, also called 'Twisted Love', the British band go back to the most authentic roots of rock. They've got a dozen albums under there belt, yet it's still going to bring the house down when they play their super-hit 'Hey You'.